So sorry it has taken me so long to post this! Life has been so busy lately and blogging has taken a little but of a backseat (though I never really managed to start properly!). 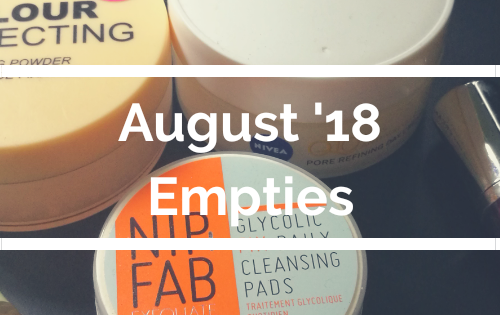 I’m trying to regain some control again though and I have managed to actually use everything in this month’s box so here goes…. This is the second Sleek item I’ve had in these boxes and again I’m not overly impressed. 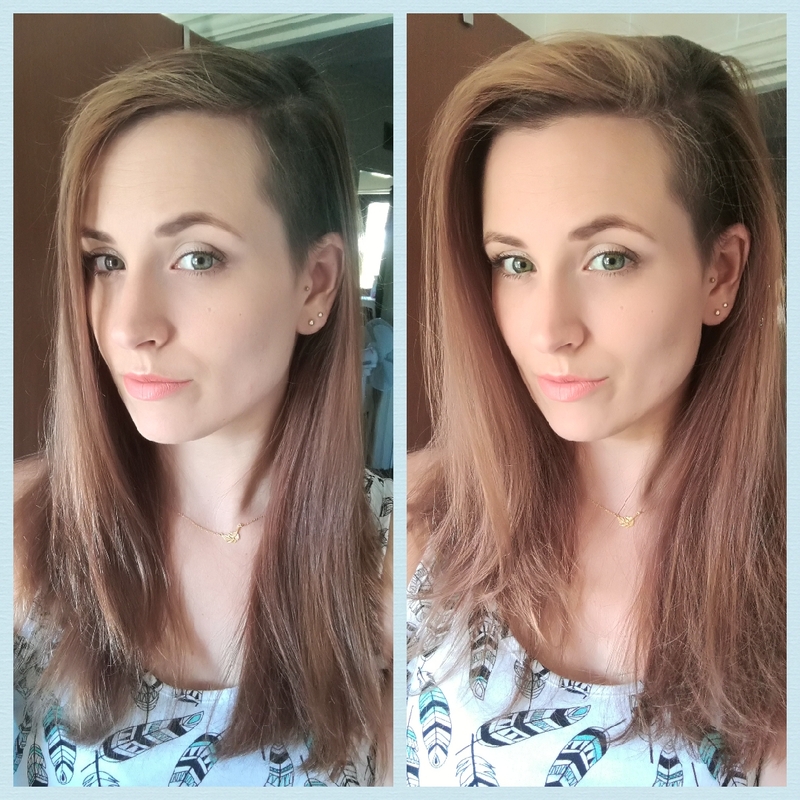 It goes on really nicely and is a lovely subtle colour. 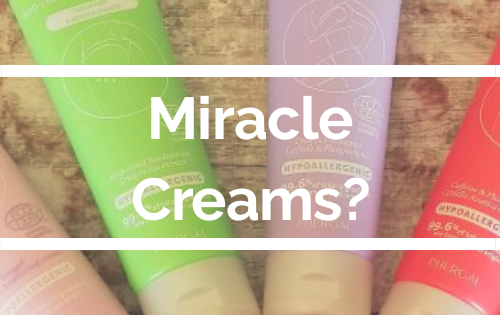 It has a plumping effect and you can definitely feel that when you apply it as it tingles like mad! The reason I’m not overly impressed is because of the staying power, it doesn’t have any. It seems to vanish after an hour and the bits that do remain are exactly that, it leaves behind little coral coloured lumpy bits. When you reapply it then looks uneven due to the lumps so it just looks horrible, you have to completely scrub it off and start again which you don’t want to be doing when you have a busy day. Another issue is sharpening it. It took me a while to work out that you had to sharpen it as it’s a plastic shell but after a quick Google (and seeing other people had the same issue) I found out it is supposed to sharpen like a pencil, “supposed to” being the operative words. I managed to sharpen 1 little strip off and then it just stopped and I can’t get it to do any more, there isn’t any more of the crayon showing though! 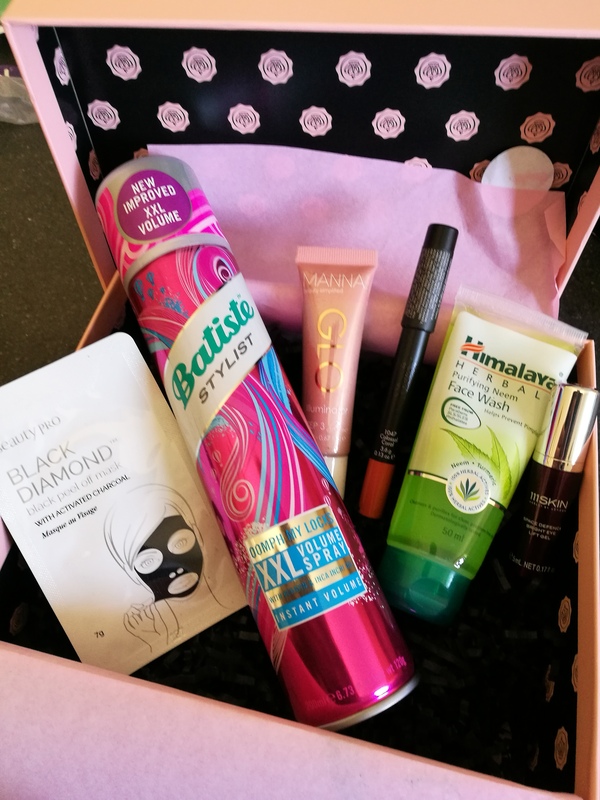 It’s definitely not worth the (although reasonable) £5.99 price tag when there are budget brands with much better staying power! I may have to do a comparison review to prove my point at some point. Sorry Sleek but that’s 2 out of 2 thumbs down from me. 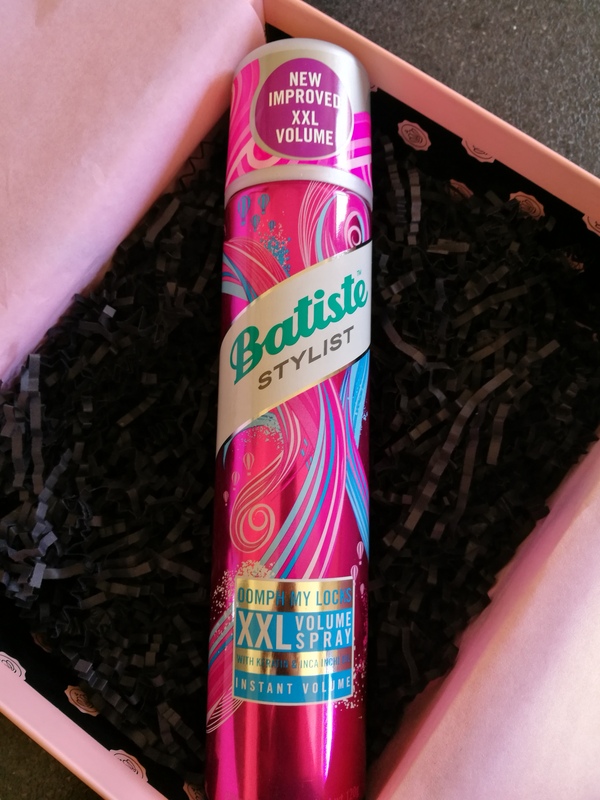 I swear by Batiste Dry Shampoo so I was quite excited to see this full size can of their volume spray! It does leave a dusty kind of feeling on your hair but that’s what happens when you use hair products so it’s to be expected. I really like this product though and at £4.29 a can I would probably buy this again, though it’s likely I’ll only purchase it when it’s on offer. 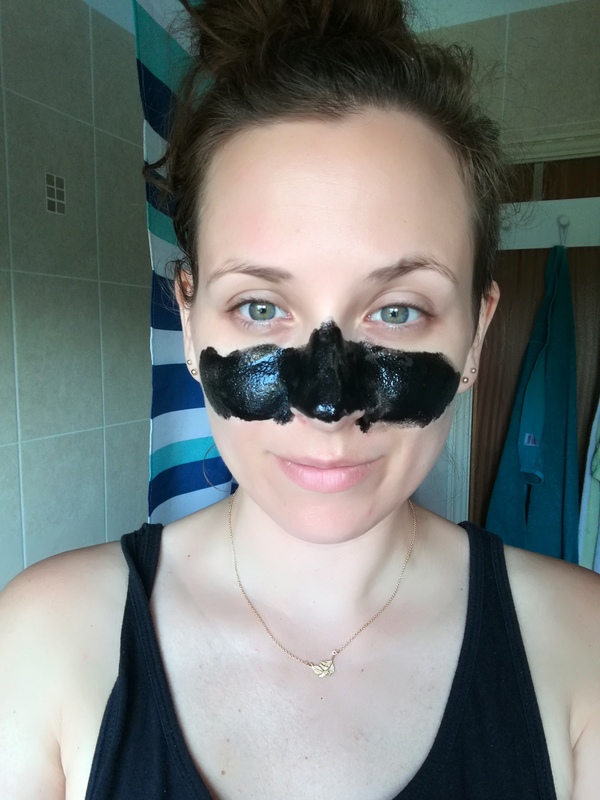 I was a little scared about using this having seen videos on Facebook of them almost ripping people’s skin off so I decided to just use it across my nose and cheeks. 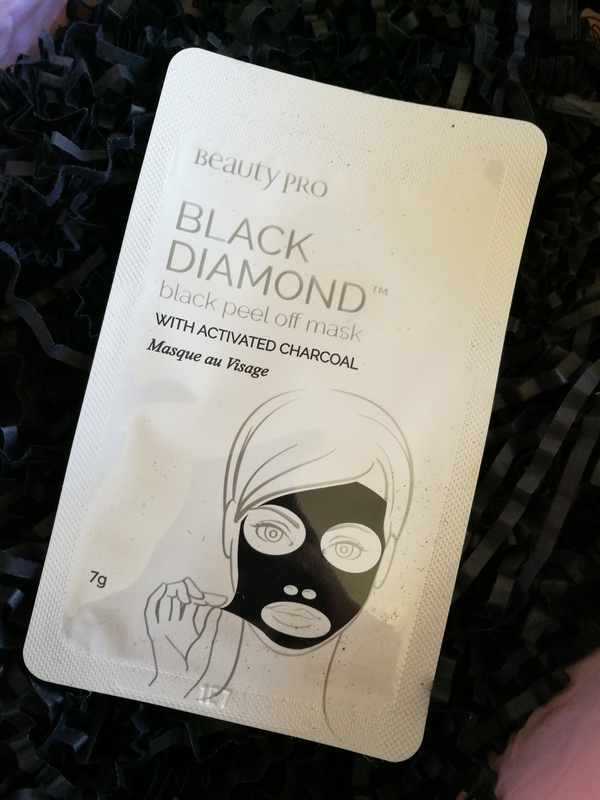 This is the area I have the most blackheads so knew it would give the product a good try without leaving me looking like a comic book baddie. It didn’t go on as thick as I expected, having seen the Facebook horror videos, but I made sure there was a good layer. I left it a good 20 minutes for it to do it’s magic then had the satisfying job of peeling it off! I’m pretty sure that all it done was wax off the peach fuzz on my face! 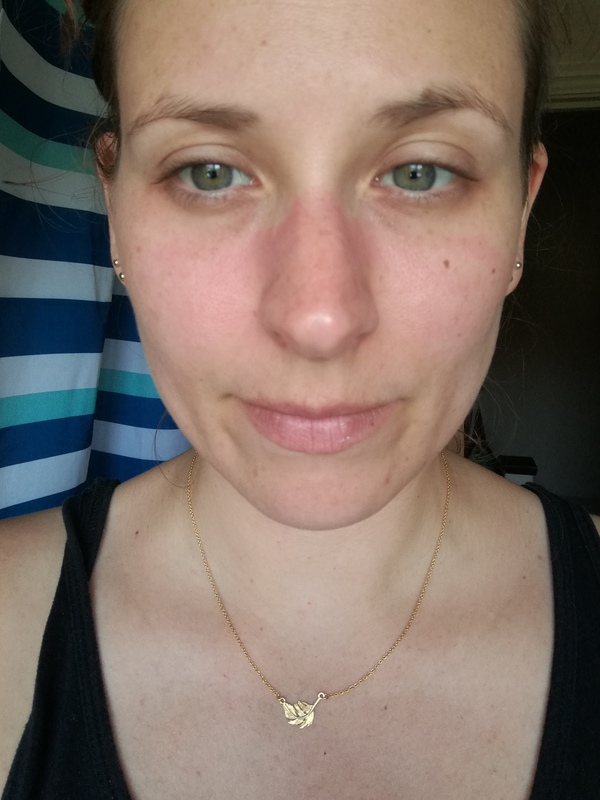 It was slightly painful to remove if I’m being completely honest and it left me literally red faced for a good hour or so afterwards! I still have some left though so I will use it again, just when I don’t have to be anywhere straight away! I’ve said it before, I’ll say it again, my skin is quite sensitive to new skin products so I do worry about using face washes and normally I don’t use them at all. I’m always up for giving things a go though. 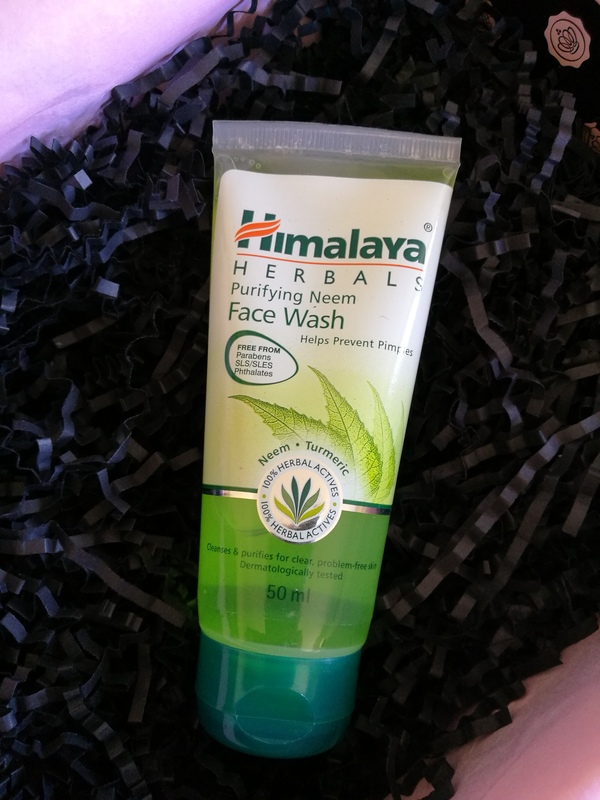 It smells nice and natural and leaves my skin feeling refreshed but not overly tight and it doesn’t bring me up in a rash so that’s always a bonus. It did give me a breakout to begin with but it must be giving my skin a good clear out. I can’t seem to find the best place to buy this in the UK unfortunately. 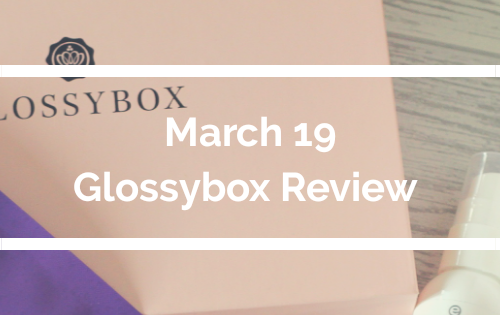 I love a good highlighter and this didn’t disappoint at all! It’s a really subtle pink colour and gives a slight blush as well as a shimmer. It can be used mixed in with foundation or like me, just used on the cheekbones for a good shimmer. I have been using this pretty much every day since I got it and a little goes a long way so I can see this lasting a long time. I hope it does as I can’t find it for sale in the UK! 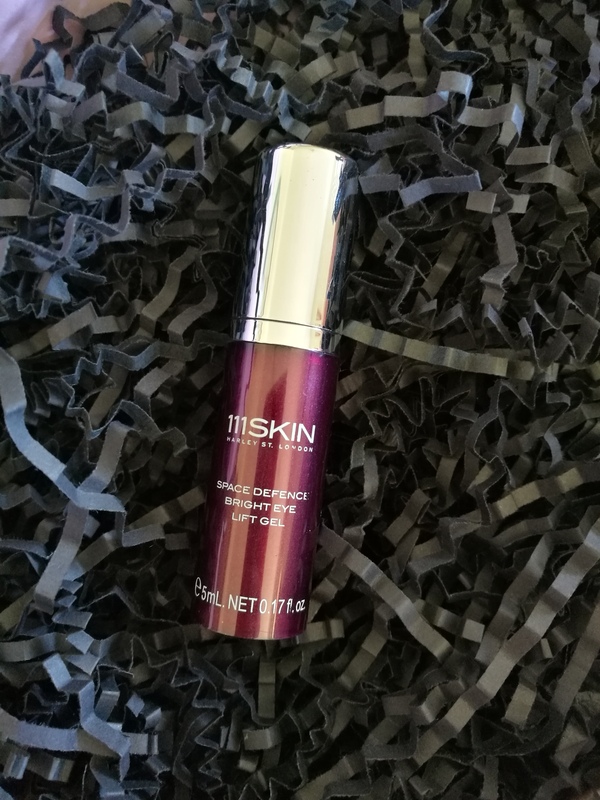 I have been looking for a good eye cream for a while, I’m now 30 and starting to get bags quite badly, so this product was the reason I wanted this month’s box. I’d seen it on the preview card last month so it was the first thing I tried! 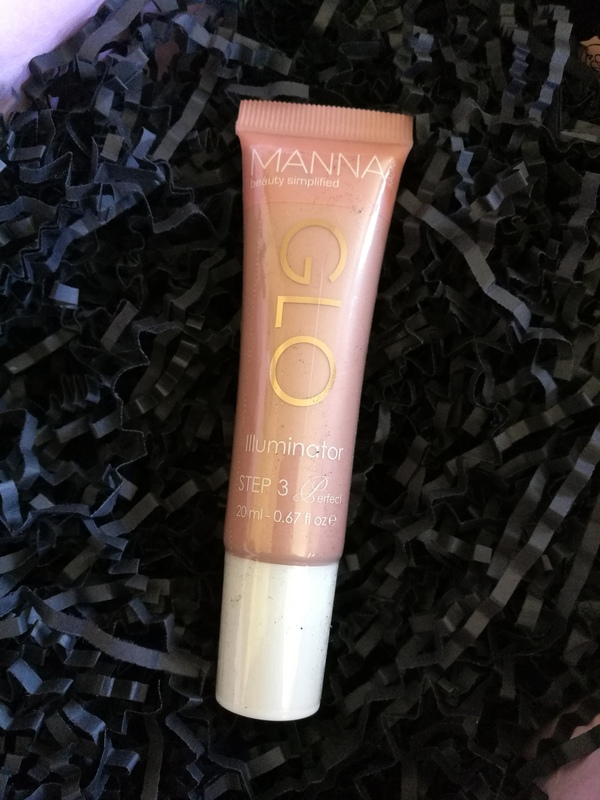 It is a clear gel and you only need a tiny bit under each eye and it goes a long way. 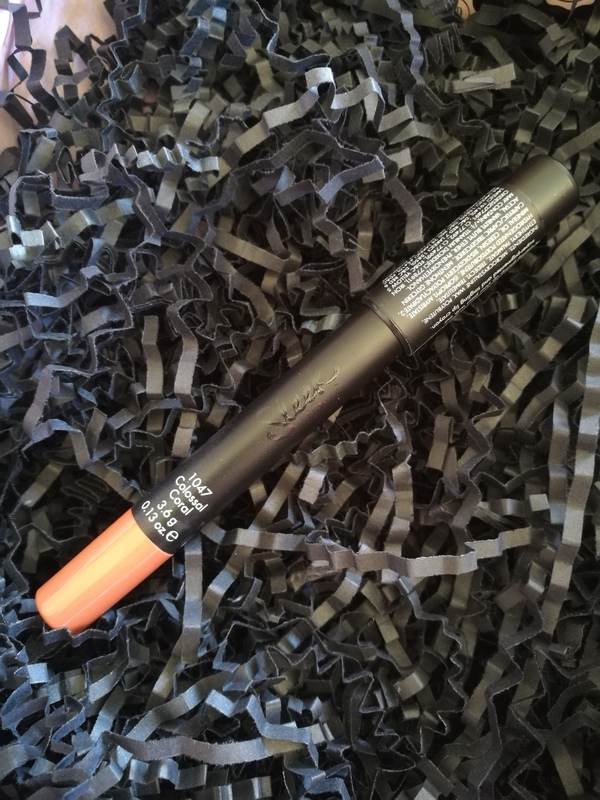 It absorbs quite quickly and I feel it definitely makes a difference to the skin around my eyes. I don’t have many wrinkles there (unlike my forehead) so I can’t comment on it’s ability to help them. I have slightly fallen in love with the gel but unfortunately I won’t be purchasing it again, not at £110 for the full size bottle *gasp*! I wish I could afford that kind of luxury!